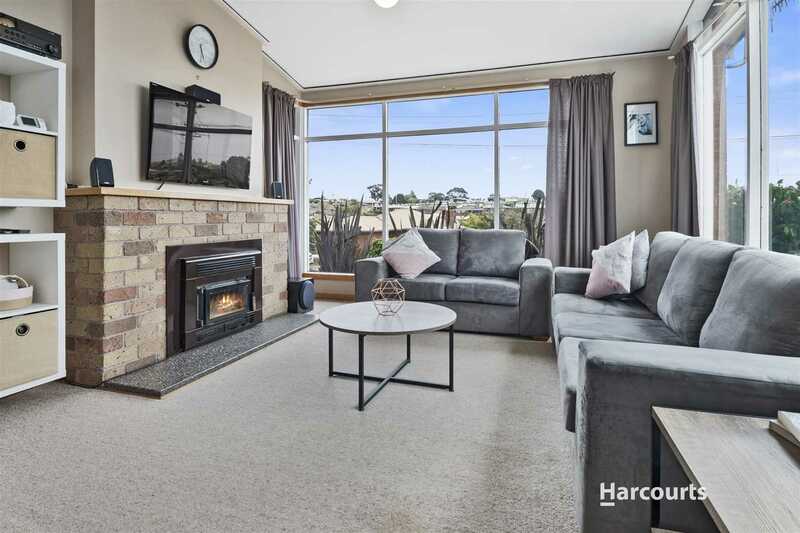 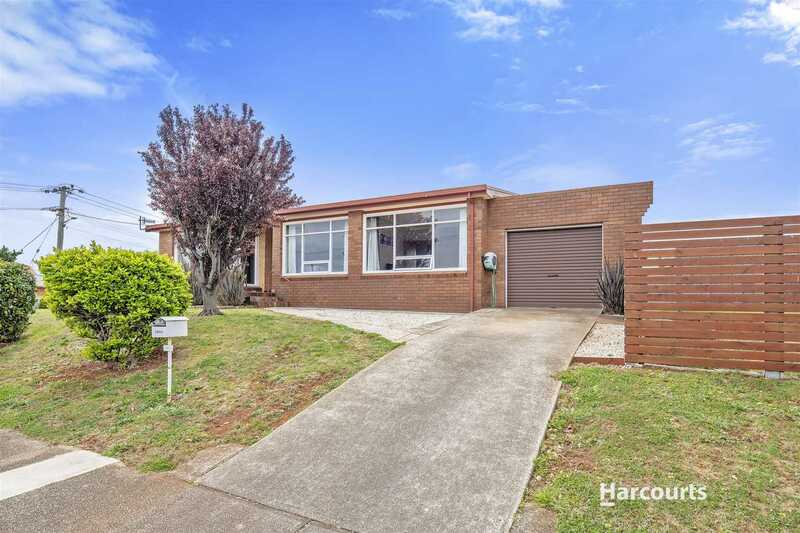 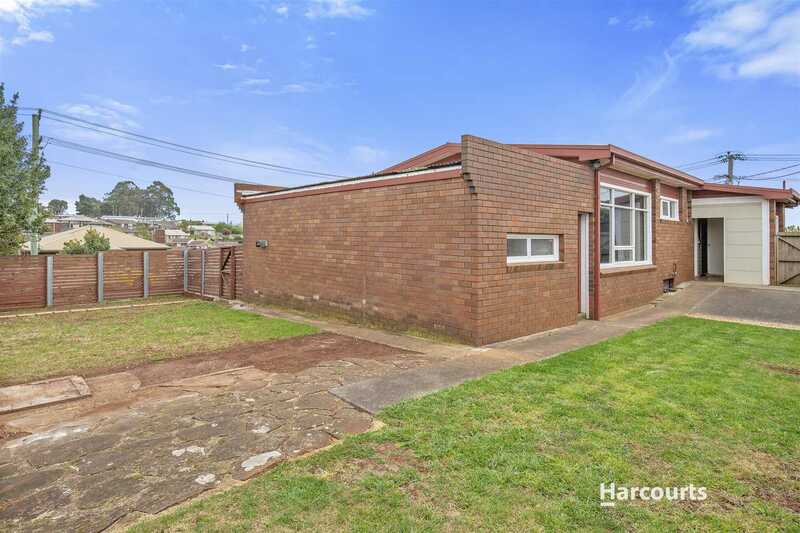 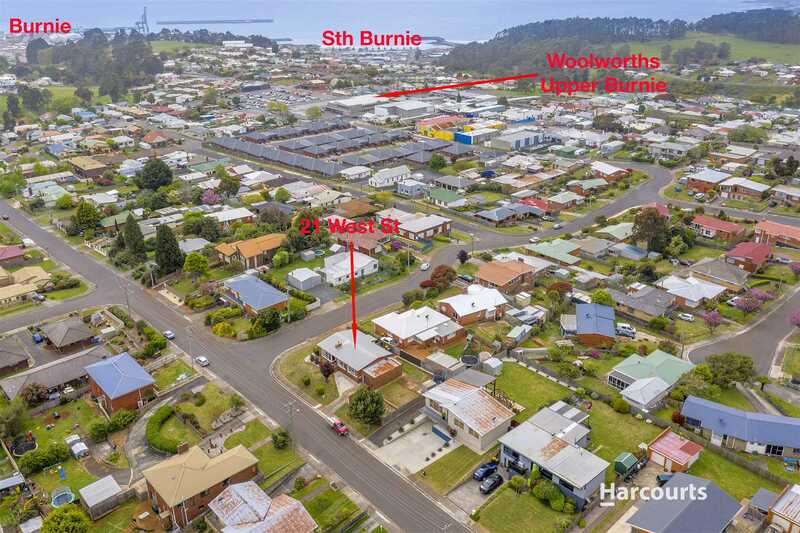 Sitting on an easy care corner block and in such a convenient location this Upper Burnie house is a real winner. 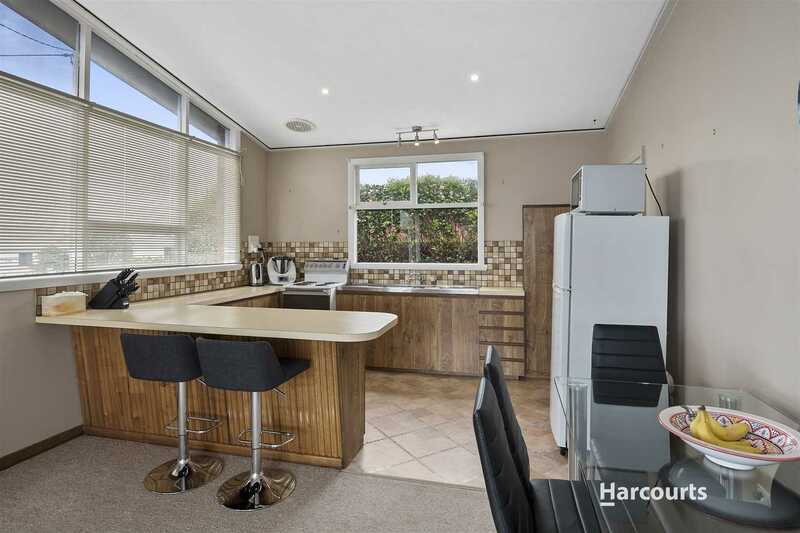 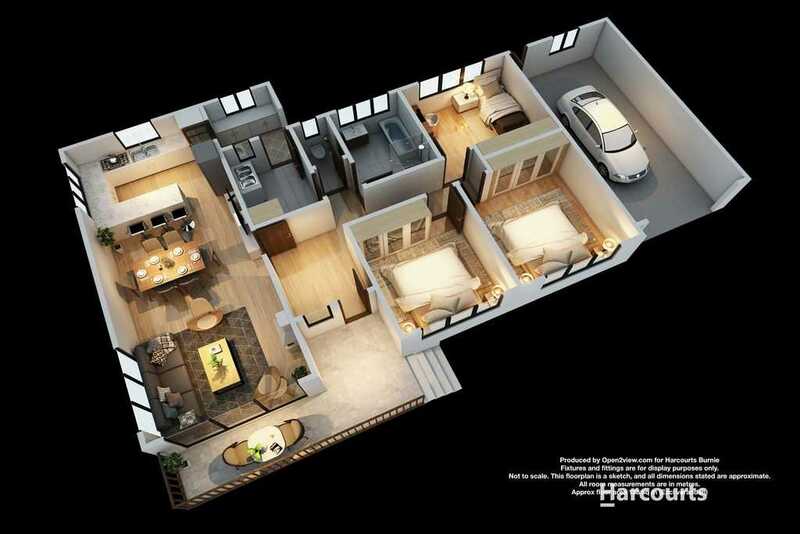 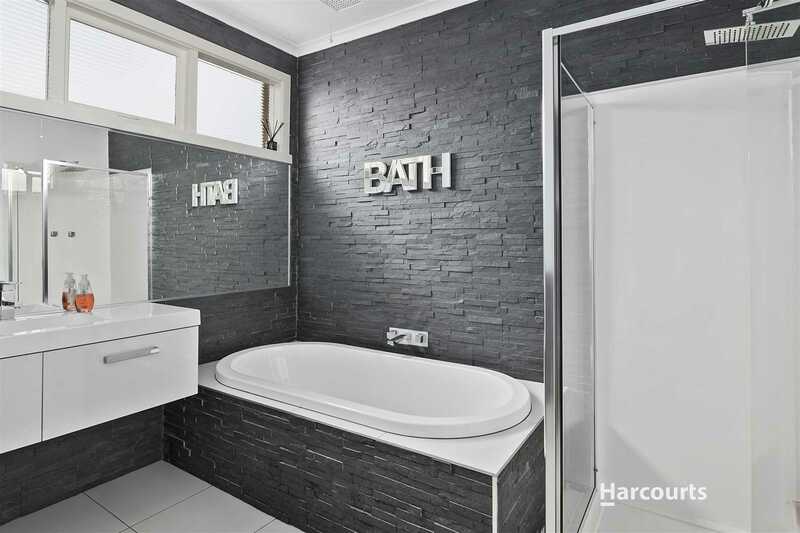 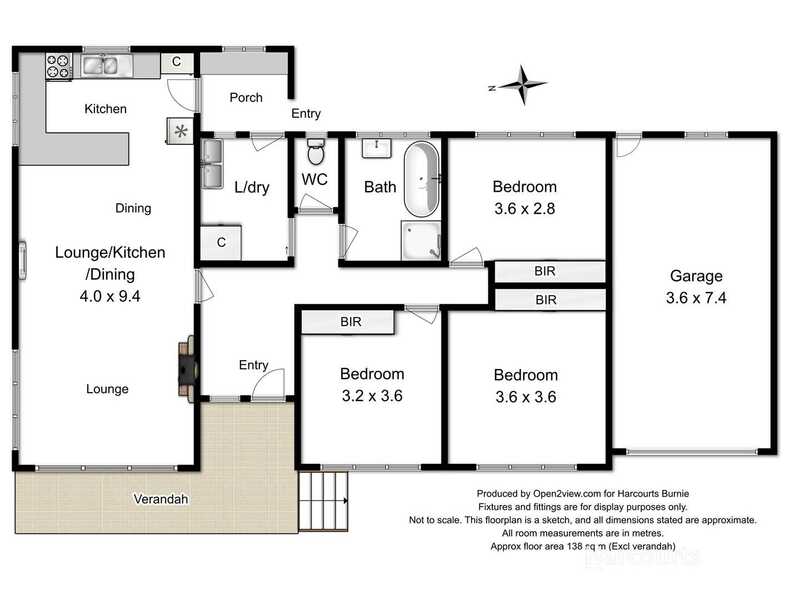 Built to catch the sun through the open plan living/dining/kitchen area with a near new reverse cycle air conditioner and featuring a stunning new bathroom that has real wow factor. 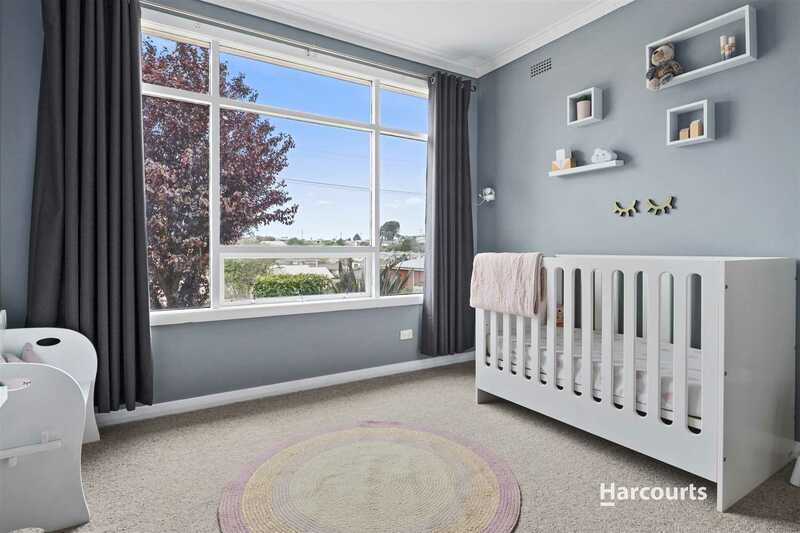 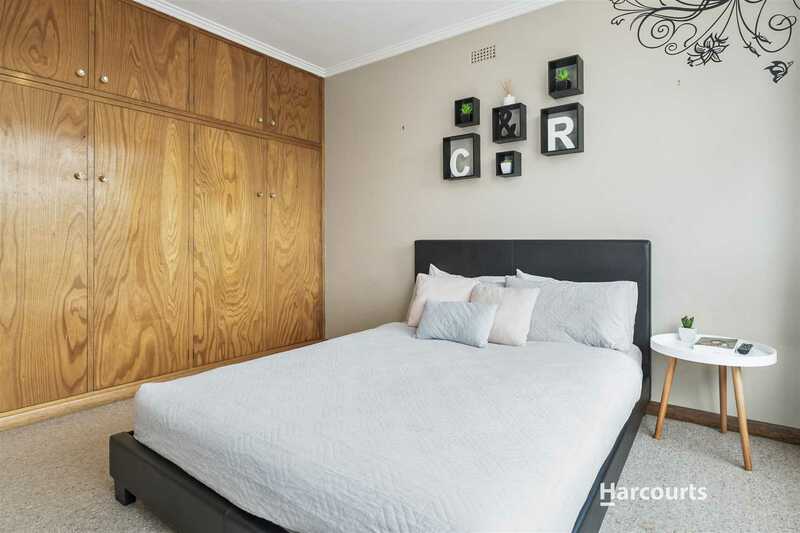 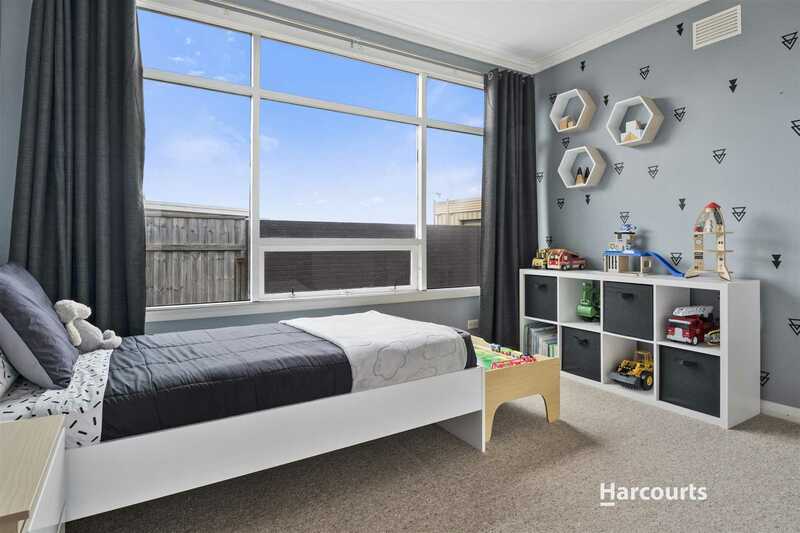 The 3 bedrooms are a good size (2 have built-ins) there is an attached single garage and the yard is securely fenced making an ideal area for children and pets. 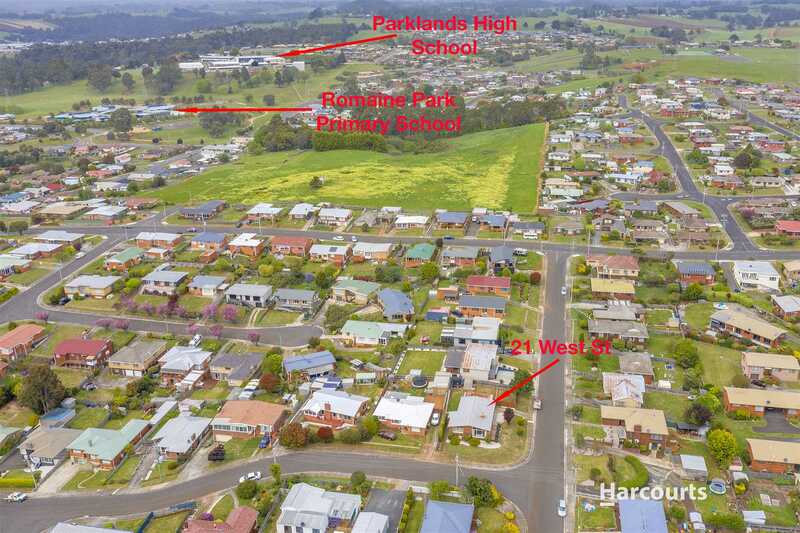 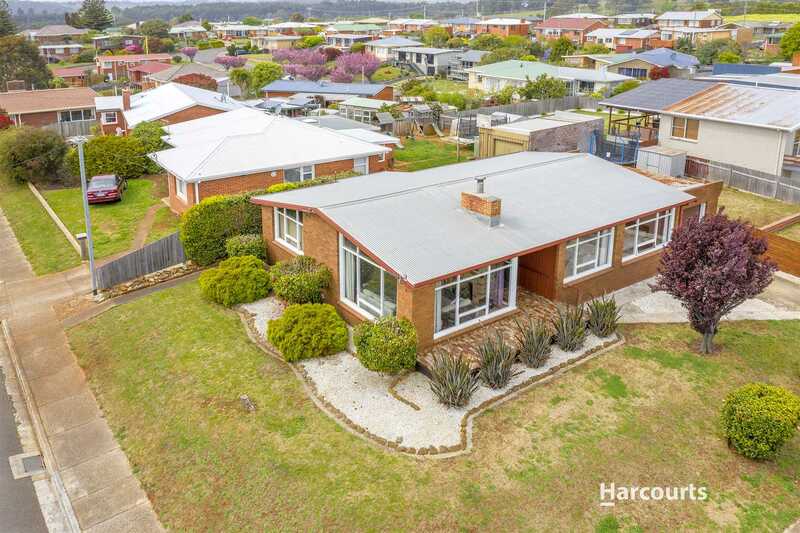 In walking distance to Upper Burnie Shopping Centre and both Primary and High Schools which further adds to the appeal of this property, so if you are looking for good all round property that represents value for money put this one on the top of your list.